I will be closing my etsy store by the end of this year. First, I'd like to thank all my loyal Etsy customers. I couldn't have my business without you! This subject has been weighing on my mind for a long while now. and effort I want to put into my quilting business. I love sharing that joy with others. I love making - A LOT. Buying, receiving, cutting, packing and shipping takes a huge amount of time. So much time that I am just not sewing my projects the speed I want to. I have 24 quilts that need bindng. 76 flimsy tops that need quilting and binding. Designing new quilts was completely halted due to lack of time. I love to cross stitch as well and I just can't seem to find the time lately. I must admit that I have been working my 'day' job more but that is intermittent. I'm heading into the weeks of less day job responsibilities. I've decided to take advantage of that down time to totally focus on getting my stock in my shop reduced to as little as possible. I really want my 'space' back. I'm still going to be blogging...hopefully more! I will be on Instagram of course...showing all the makes that I make. I hope you can help me move this fabric out of my studio! It was order months ago and I am letting it arrive. There will be more fabric arriving this month and I won't stop it. I made a commitment to those companies to buy and I will. To be fair to other shops also just getting new Yuwa, it will not be discounted at this time. At that point in November I will see what inventory remains. With holidays coming and time commitments elsewhere, I will have to determine the discount and when I can list the items - if at all. 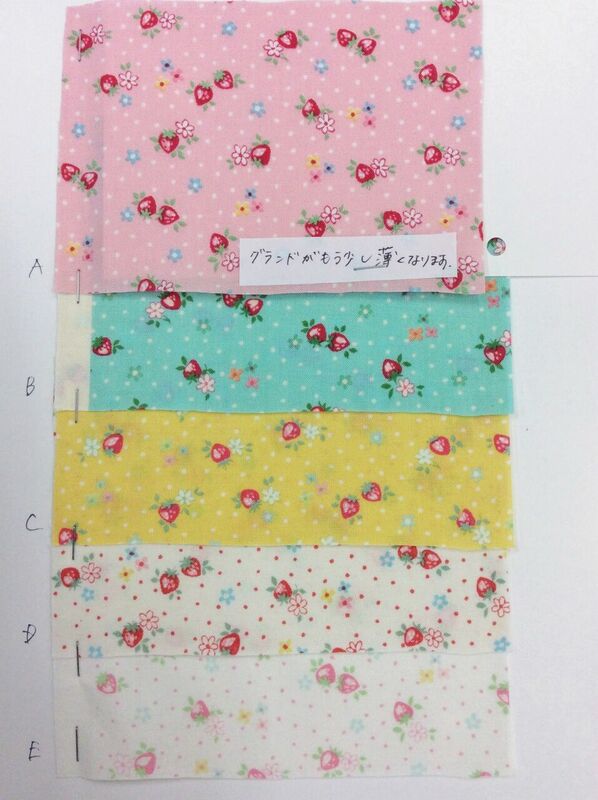 ALL fabric cuts will be half yard or yard and can be cut continuous IF yardage is available. Fat quarters currently cut will be discounted but I won't be cutting additional individual fat quarters. taking custom requests at the discounted price. I just do not have time for that. I may start to just cut random low volume or rainbow bundles as the bolts reduce. I will try to refund shipping overcharges as much as possible. and I hope this will help me be able to do even more of that in the future. My Lularoe Party has started EARLY!! I'm so excited because I have met up with my sister early today! 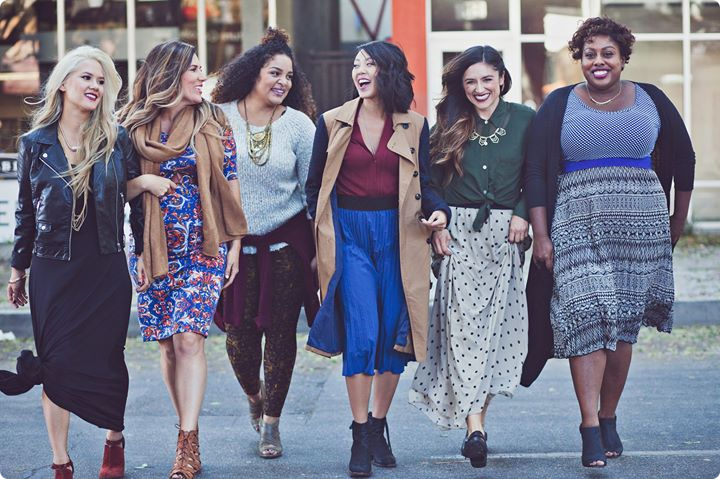 I have opened my Online Lularoe party NOW. Everything is loaded and ready for you to shop. I love the Buttery soft leggings and I'd say the Irma is my favorite style. I sincerely hope you check it out. My party ends 6pm CST 9/3/17. Quick post today as this is the start of the holiday weekend for me. I'm hosting an online LulaRoe Pop - Up with my Sister Marie Cook on facebook tomorrow. 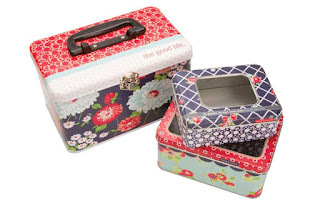 I'm pretty excited to shop her lularoe because she just got a new box!! you've seen what I was working on this week after I finished these Starburst blocks. If you really look, you will see that they are not all the same. 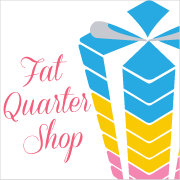 The Fat Quarter Shop has a video to show the best way to make your blocks! 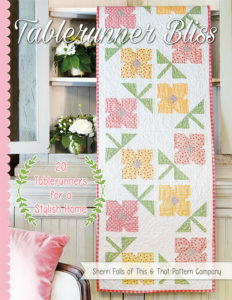 They feature another Creative Grids ruler which I felt was invaluable to cutting the starburst pieces. And all the blocks together are looking good! 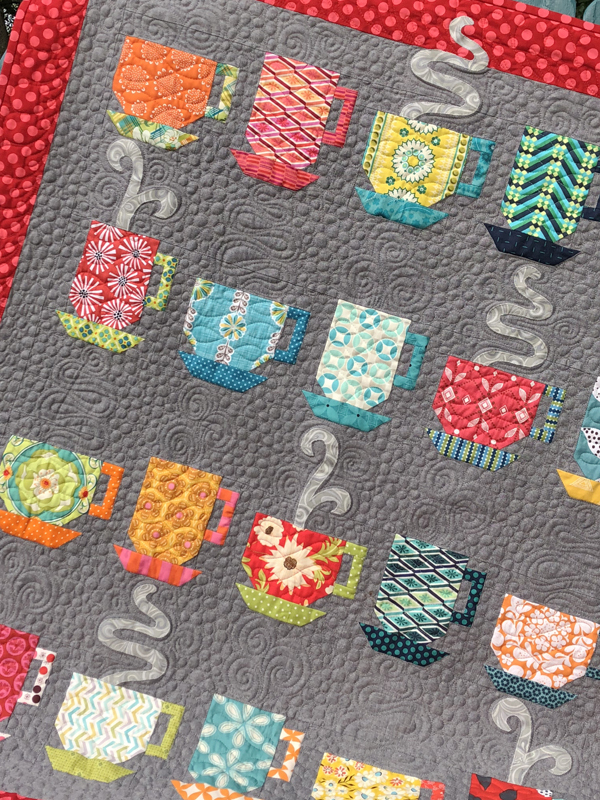 Normally my blog is chock full of quilting stuff. I love me some fabric of course. I love all the colors. 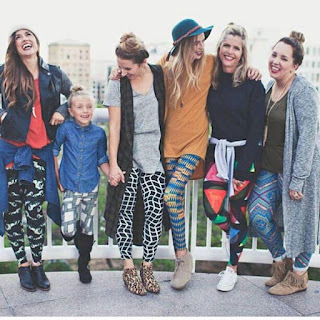 When my sister Marie decided to become a Lularoe consultant I had no idea what it was. I had heard about the leggings and that was it. She started her business with the basic clothing kit. You never know what will be sent - only the sizes. Well since I had never really experienced Lularoe I couldn't buy anything from her. I didn't know my sizes. I was pretty intrigued with all the options that she had and Disney collection was being released! We decided to have a visit in Iowa and that gave me the opportunity to see her items and actually TRY them on lol. Yeah well the leggings were the first item I tried. The fabric is incredibly soft. I'm a fabric lover like I said - so I was hooked. I starting making outfits with her items and ended up with 3! I took them to Iceland with me and found they were the best clothing for traveling there. She's a lularoer too now. She adores the leggings. Interestingly, I sort of feel like Lularoe is like when you get into quilting. You stop at a quilt shop, green behind the ears since you've never made a quilt. The amount of fabric overwhelms you but you see a basic kit and decide to give it a try. 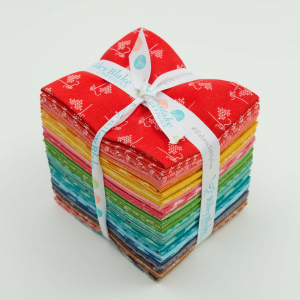 Within a month you have bought 5 kits, precuts, yardage and visited all the local shops within 100 miles :) and it doesn't stop there... you head online for a better selection. Well Lularoe is much like a quilt shop. You get personal service, are able to try on different styles and sizes and if you don't find what you are looking for, head to facebook and search for it. There are over 1000 Lularoe facebook pages. Lots of multi consultant groups and sale sites. They even have their "unicorns" aka super hard to find prints or styles. Here are a few of my personal "unicorns"
Again it reminds of the elusive fabrics by Tula Pink like Neptune or Heather Ross Munki Munki. They sell on ebay for $$$$$. Same for the Lularoe unicorns, but just like quilting fabric lines, there are always new prints and you can quickly move on from that one print and find a substitute right?....right? In support of my sister's new business with Lularoe, I decided to host a pop up. But she's in Iowa so I decided to do an online pop up to coordinate with the in home pop up. The link to my pop up sale, which shows all her in stock styles and sizes, will be available Saturday September 2, 2017 starting at 9 am and will close Sunday September 3, 2017 9am. 24 hours to shop and check it out. or use this address https://www.facebook.com/groups/913822245424024 to join her group! She's giving away a Carly dress (retail $55) on Sunday September 3. I'm quite a bit late this month with my Bella Skill builder blocks. Since our return, I have been slowly catching up and finally found time to write my blog post. This month is all about half square and quarter square triangles. Awesome things about this project are the videos that go along with it by the Fat Quarter Shop. I love these color combos and just look how it's coming together. It's so big that I couldn't get a picture of the entire layout from the front. I'm hoping to find a bit more sewing time this month so I can get September's blocks ready to go. Gosh by the time I add those...this will be nearly done! I spent 4 days in Utah near the end of June. 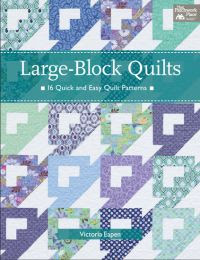 It was a Riley Blake / Lori Holt retreat for shop owners at the Quilter's Lodge in Draper. 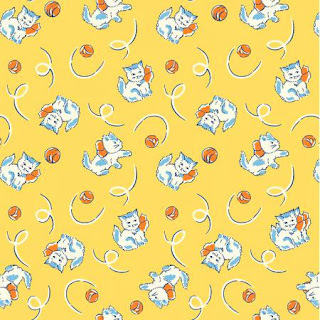 I am always looking for ways to bring unique and cute fabric to my etsy shop. 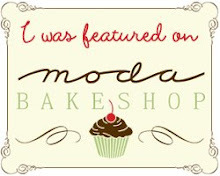 This was a perfect opportunity to learn and expand my business. on Lori blog for her Bee Happy quilt. 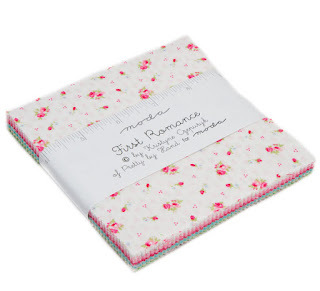 Of Course, I fell in love with the quilt months ago when the fabric was released for shop owners. you will want to try her method! Here are a few close ups of the blocks that I really really love. If you don't want to make the whole quilt. The Super Star pillow which Lori showed us that the retreat, uses her Bee Happy simple shapes too. Again, a wonderful way for Lori to show you how the templates can be used for other projects, not just the Bee Happy Quilt. And again... I really wanted this pillow for the 4th of July so I started it at the retreat. but I'm pretty sure I will have it finished for the next 4th of July. It was a totally cool retreat where I made some new friends, hung with old friends and reconnected with one too. Way more than I could've asked for. 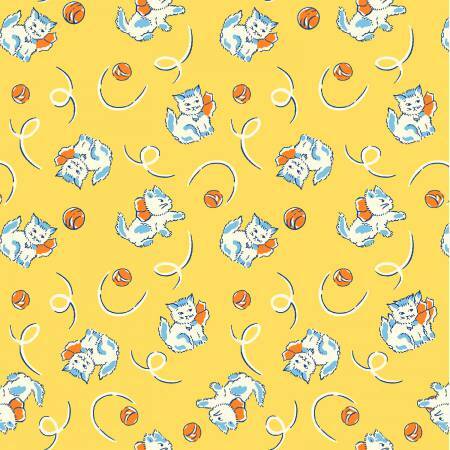 The fat quarter shop has another Classic Vintage pattern release this month. It's called Wild Goose Chase. I have never made this particular pattern before. 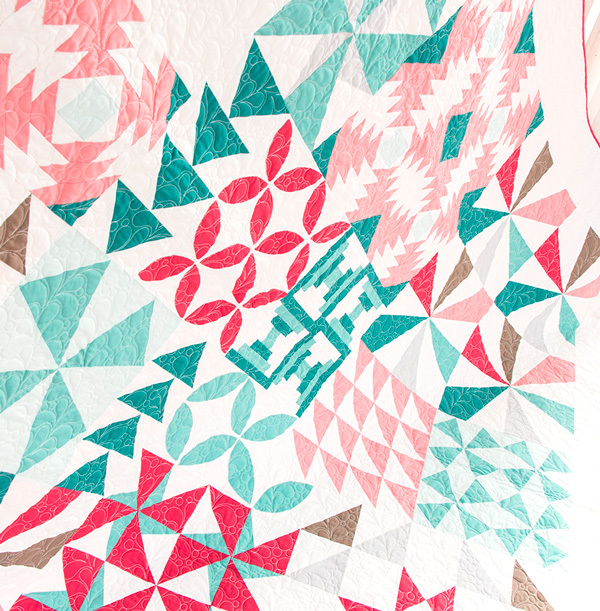 The pattern suggests using the Triangles on a Roll for the flying geese. As you know, I have just recently tried the Flying Geese ruler which was a great success and now this technique. Hmm both work so well that it's hard to say which is better. Both are accurate, each have positives and negatives. 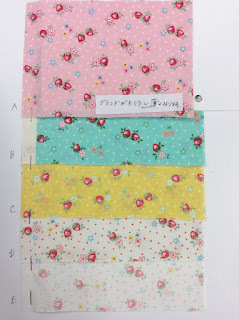 I mixed a Robert Kaufman cat fabric and Yuwa 30's collection candy flower. The block is about 17" finished.